This giveaway is in partnership with Nakturnal, and includes a prize of a gift card for $50 to The Picket Fence online boutique. I have received compensation for this post, but all opinions are my own. The Picket Fence is a small boutique in Pittsburgh, Pennsylvania with all sorts of unique and beautiful gifts. From colorful housewares to one-of-a-kind women’s, children and baby clothes, jewelry, and accessories made by both small and well-know designers, they offer personal assistance in finding that special something for a friend, a child, or even yourself! Is your child or a niece, nephew, or grandchild having a birthday? They carry a number of distinctive toys that are not widely available, so you are sure find something special that reflects each child’s unique personality. The Picket Fence also has fun, Pittsburgh-themed gifts for the city lovers! For years, owner Patti Staley and her daughters had the opportunity to travel throughout the country. Patti usually returned from her travels with one-of-a-kind gifts she hadn’t been able to find in her hometown of Pittsburgh, Pennsylvania. After returning from one trip to Los Angeles with a particularly stunning piece of hand-made jewelry and a few designer outfits for her grandchildren, Patti had the idea that she could share the treasures from her shopping expeditions by starting a boutique of her own. Patti wanted to create a cozy atmosphere in which customers could discover unique items that would enhance the beauty of all areas of their home, thus, The Picket Fence was born. And ever since, Patti and her daughters have gathered an eclectic collection of quality merchandise! The last time I wrote about The Picket Fence, I bought something for the house and for the kids, but when they approached me this time, I decided to get something for ME! 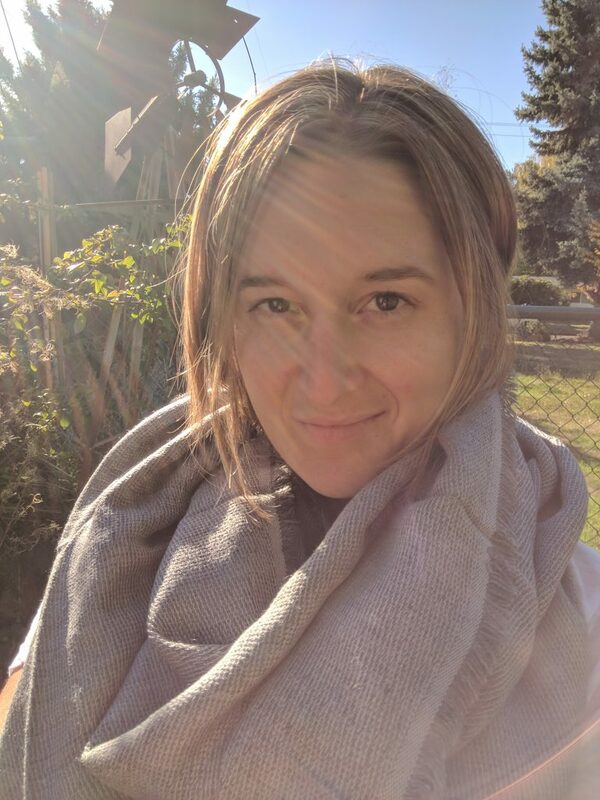 I’m pretty thrilled with this gorgeous and soft shawl scarf that’s just perfect for fall! What do you think? So whether you’re in the market for a gift, something sweet for your littles, or just yourself, check out The Picket Fence, and support this awesome mama-made shop. Give them some Instagram, Facebook, and Twitter love, too! Enter the giveaway to win a $50 gift card to The Picket Fence simply by commenting below what items or brands YOU would spend the $50 gift card on. There are no wrong answers! A winner will be chosen at random and contacted after Monday, October 16th. I would buy stuff for my niece! Or the name train for my son..he LOVES trains! I would buy something sweet for my newest niece, due next year. There are so many adorable outfit options. It would be hard to choose. Congrats, Jessica! 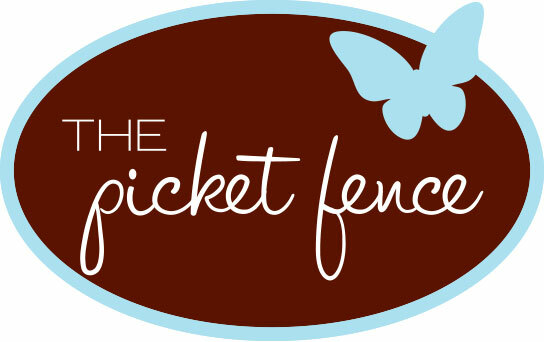 You are the random winner for the $50 Gift Card to The Picket Fence! Watch for an email from me on how to claim your prize!